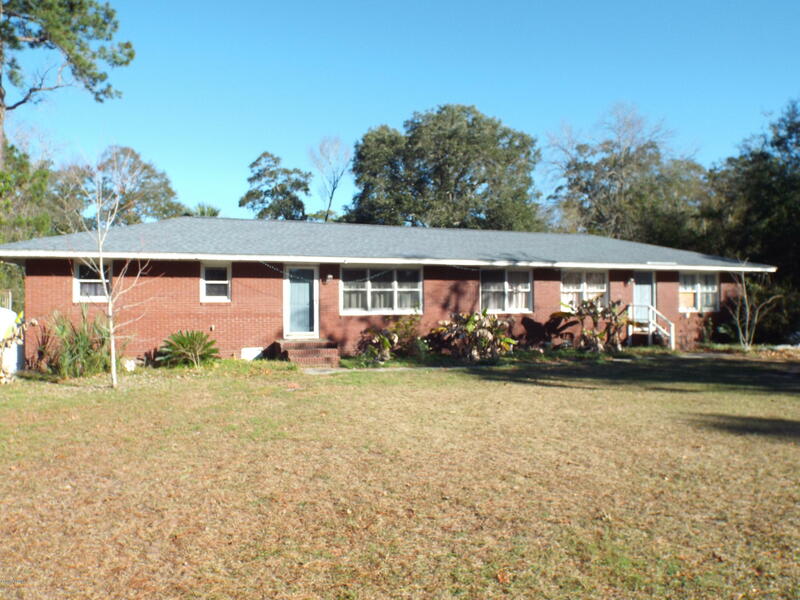 So much potential with this Port Royal home.....situated close to Parris Island. This four bedroom, two full bath home offer almost 2000 square feet. HUGE yard. Inground pool. Rear deck. Separate outbuilding with power could be converted into a two bedroom cottage.